Thinking about building a new website can be a daunting, but it doesn't have to be. Partnering with an expert can help make the process simple and pain free. 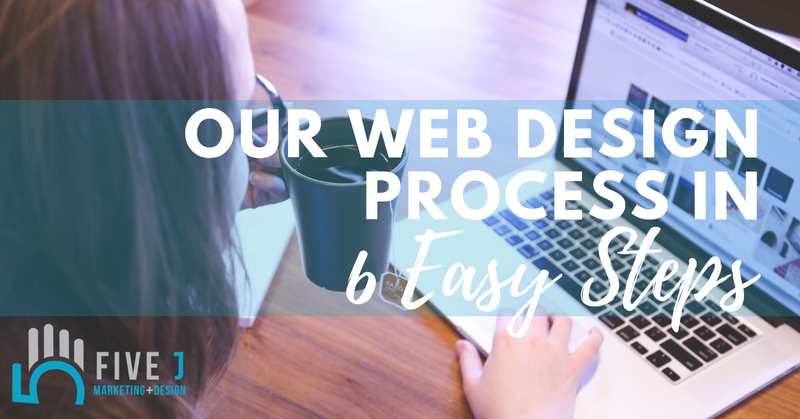 Let us walk you through the website building process we use at 5j from start to finish. You will see how easy it can really be! 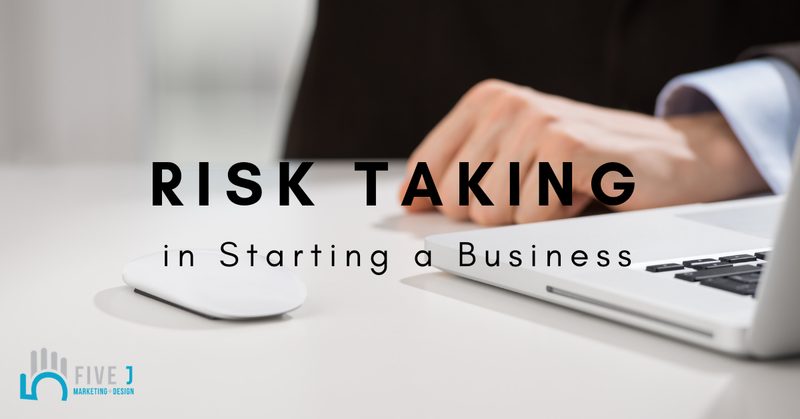 I was recently asked to do a interview with KELO, a local new station, about entrepreneurship and risk taking. I jumped at the opportunity. Everyday we face risk, but I don’t think we recognize the risks we should be paying the most attention to. Every time time you decide to drive somewhere you are taking a risk of getting in a wreck or having your car break down. Anytime you answer a “caller unknown” call you could end up talking to someone trying to scam you. Anytime you eat a gas station hot dog risk is there! I know some of these seem silly or the chances of something bad happening are slim, but I think it helps us recognize the risk that is around us every day. Everyone suffers from burnout eventually. Nurses, teachers, writers, executives. We all get tired, strapped of ideas and feeling like we have nowhere else to go with our nonexistent thoughts. 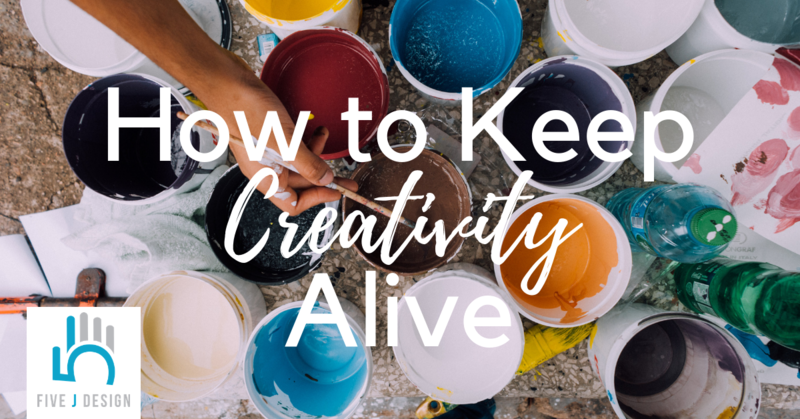 Staying creative while at work can especially be a challenge, whether it's because you're working on a project that doesn't set off your spark, or if you're swamped and have no time to explore your own creative side, set too far within someone else's restrictions. 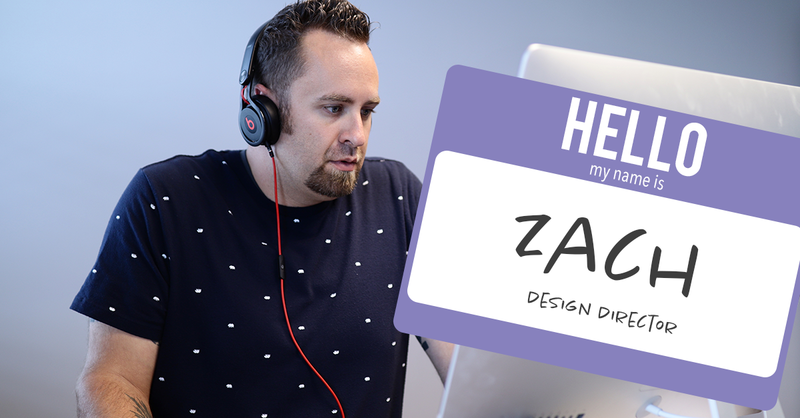 Zach is our new (read: returning) design director. His leadership ability and eye for awesome design has made him the perfect asset to the team. Not only can Zach make uncovering design needs and accomplishing goals looks like child's play, he can also brew a sweet lavender cold brew! Read more about Zach below. ARE YOUR MARKETING EFFORTS PRODUCING RESULTS? How do you know if your marketing strategies are working? Are you producing leads and bringing in customers? The truth is, it is hard to gather the right information to tell if your strategies have any impact. Your recent Facebook post may have over 1,000 likes and 300 shares, but how do you know if it pulled people to your website, Facebook page, or into your physical business location? Marketing and advertising can be expensive, so it is essential that we are putting our dollars in the right places. Brand awareness is great, but at some point we need to make sure our work is producing. 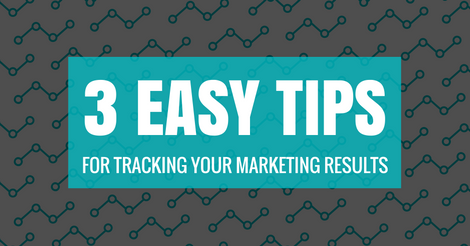 Check out these three tips for tracking marketing efforts and results! 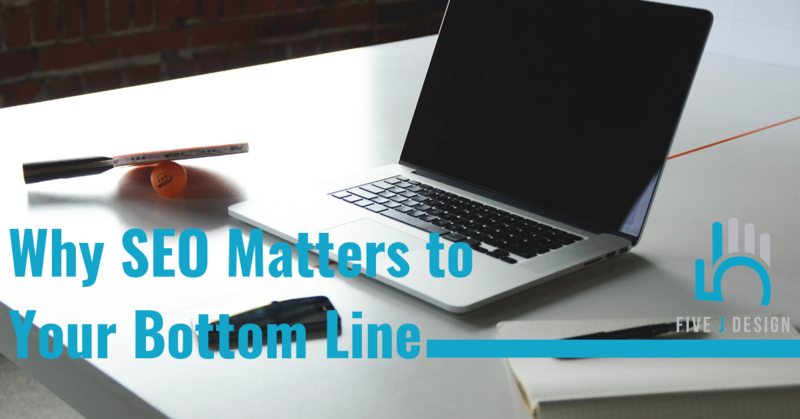 Most people have experienced SEO even if they couldn't put it into words or recite what the acronym stands for. Search Engine Optimization is a fancy name for having content on your website that makes it show up in search results pertinent to your business. Graphic Design without the degree. Making graphics for your business doesn’t have to be a challenge. 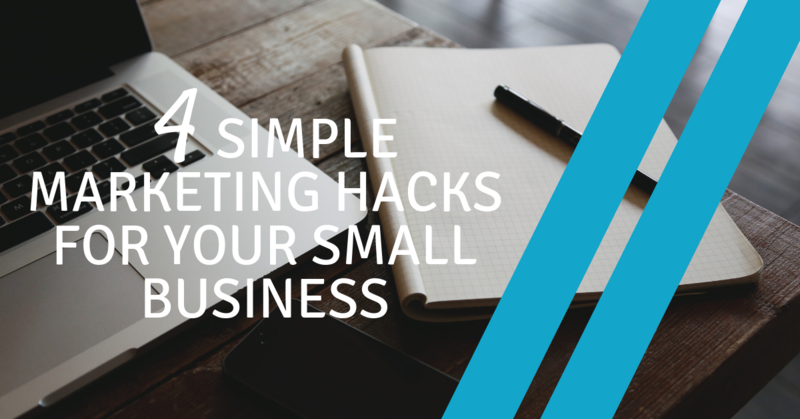 Here are some tips and tricks to keep your small business looking fresh and professional on social media and beyond. 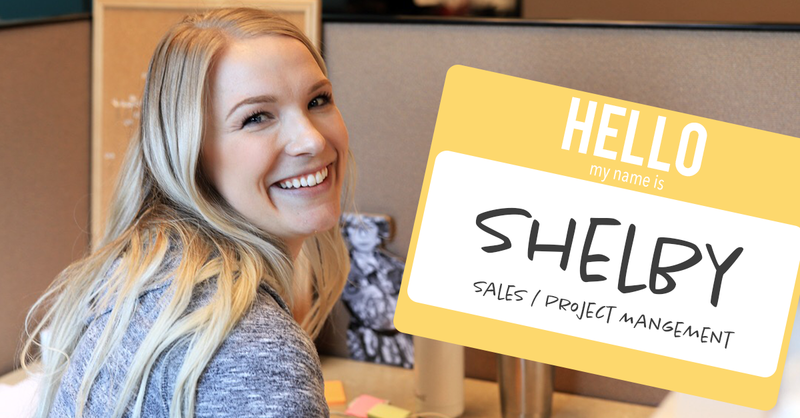 Shelby is the friendly face behind sales here at 5j. Her talent for meeting people and telling them about what we do, and helping them meet their business goals, is second to none! We can always count on Shelby to help creatively solve problems and add value to the businesses we serve. Learn more about what makes her so fun to work with! 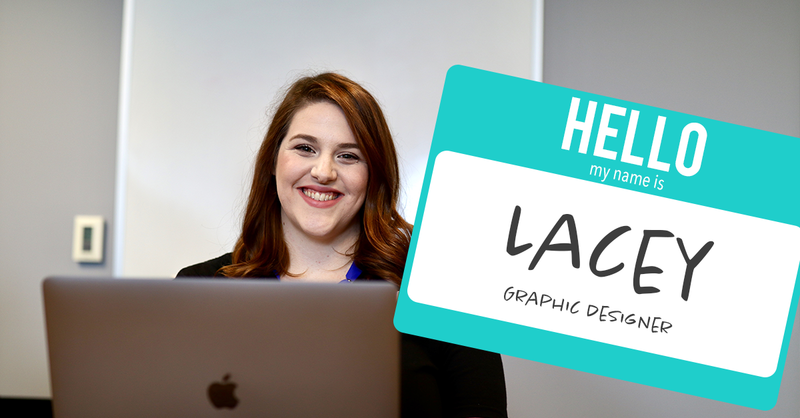 Our graphic designer, Lacey, has a true eye for art whether it's web design, print design, or photography, she can really do it all. You can almost always catch her rockin' a bold lipstick! Learn more about Lacey's lifestyle in this Q&A. Some days at the office are ROUGH. Believe us, we know! But we also know what helps sooth our soul and gives us the boost we need to finish our day strong...(bet you can't guess from this blog title), MUSIC! 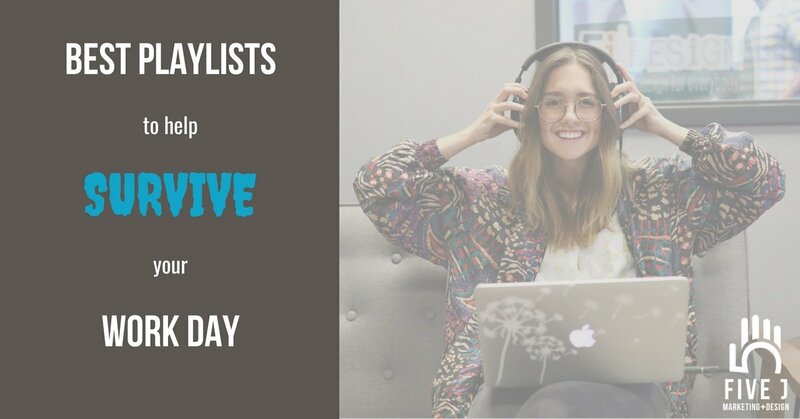 We want to share some of our favorite playlists with you that we enjoy listening to during all hours of our work day! **WARNING** Tunes included may cause body parts to suddenly whip, nay nay, or twerk. We are not held responsible for unexpected flash mobs, hearing loss, or broken office chairs.